As you can see ----> over there in my blogroll, I read the fabulous Linda over at Restyled Home daily. She is one of those endlessly fabulous creative women and she is having a contest in tandem with Matthew Meade! 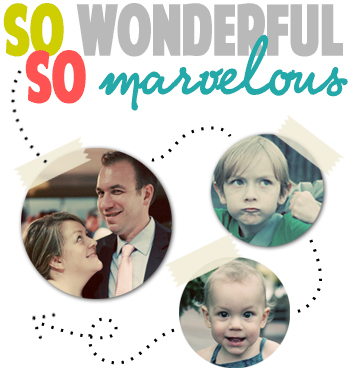 Even if there hadn't been a contest, I'd be encouraging you to check this out. 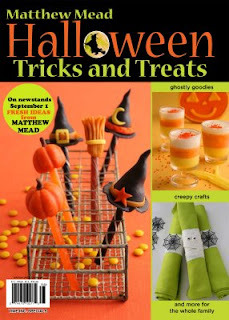 So head over to Matthew's Site to check out his new Halloween tricks & treats. And pick up his new Halloween magazine, on newsstands now! There are tons of new, fresh ideas that I will be trying out myself.